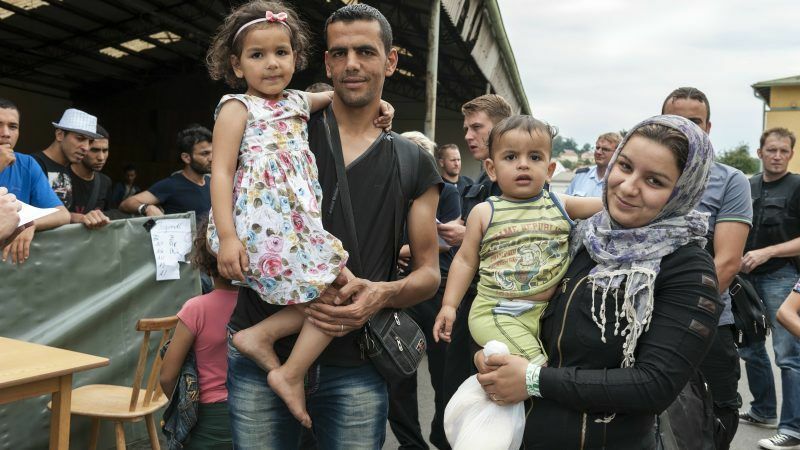 A Council of Europe project to help refugees to have their qualifications recognised abroad was extended to include more countries on Wednesday (28 March). 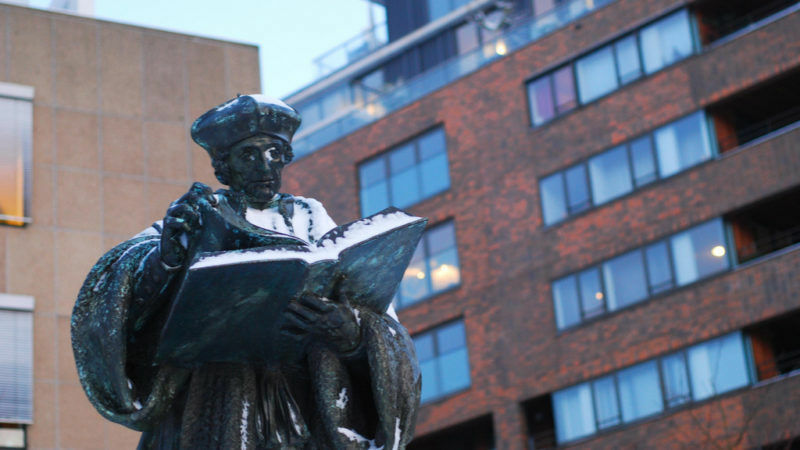 The EU’s study and work abroad programmes are a boon for the economy but more should be done to ensure equality and offer opportunities to those outside university education. EURACTIV Poland reports. 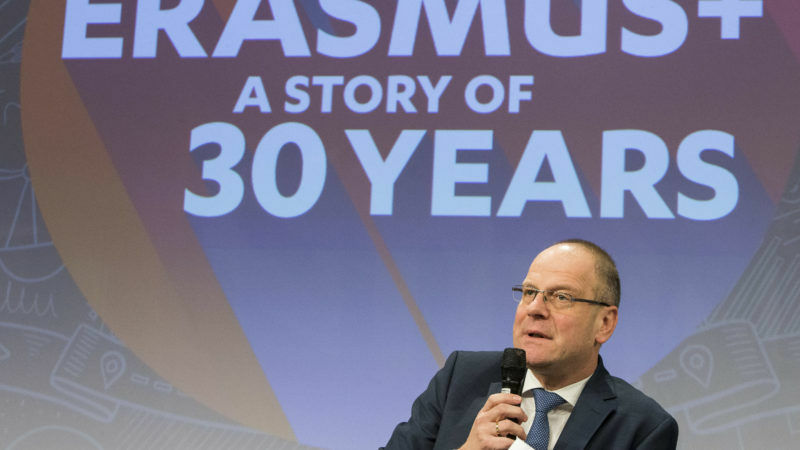 EU Commissioner for Education, Culture, Youth and Sport Tibor Navracsics said the "social attractiveness" of the Erasmus programme needs to be increased and called on the member states to make the right funds available. EURACTIV Spain reports. 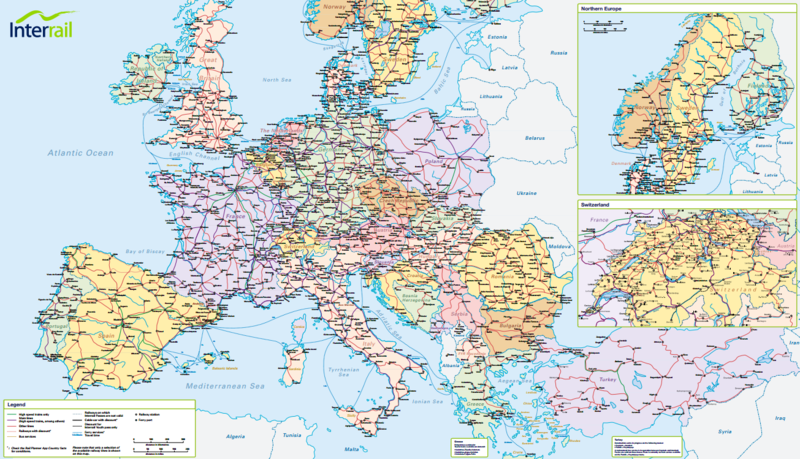 The EU is suffering from growing tendencies towards re-nationalisation and separation. Vincent-Immanuel Herr and Martin Speer say it's time to counterbalance this development and launched a campaign calling for every young European to receive a free 1-month Interrail pass when they turn 18. 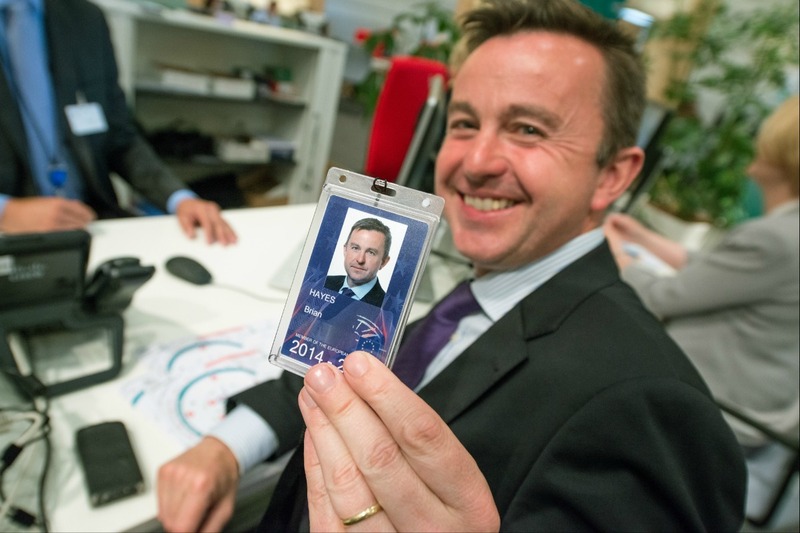 91 MEPs under the age of 40 were elected to the European Parliament at the May EU elections. Although their number is slightly lower than during the previous legislature, young MEPs “would still represent the third largest political group in the European Parliament,” according to Adam Mouchtar, managing director of the EU40 project. European schools must teach students to become more entrepreneurial and develop a positive attitude towards risk-taking, EU Commissioner Androulla Vassiliou said in an exclusive interview with EURACTIV.